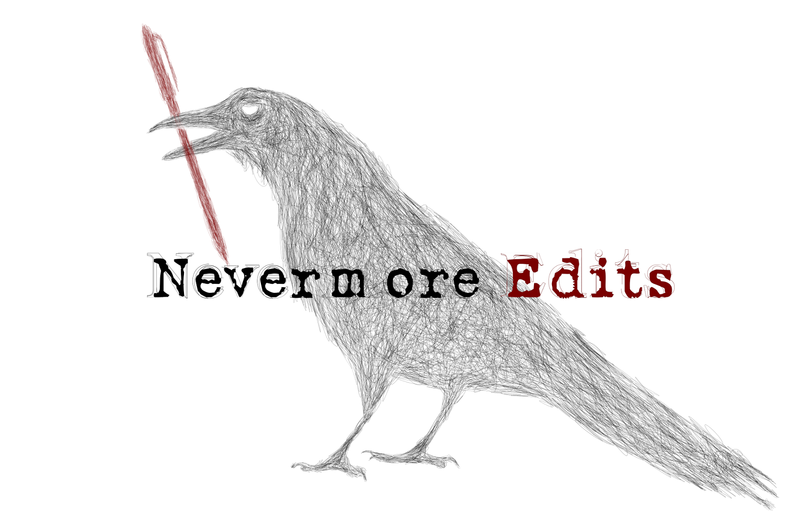 Nevermore Edits is a writing critique group in Tulsa, Oklahoma. 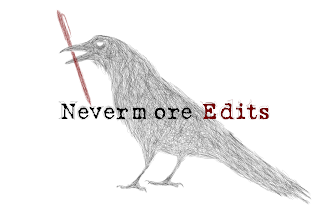 Our mission is to provide opportunities for writers and readers to come together to improve their craft; to facilitate social networking among writers, readers, editors, and publishers; and to encourage diversity in the literary arts and the greater Tulsa community. We meet weekly to workshop all types of writing, including, poetry, memoirs, horror, romance, science fiction, and anything in between.